The 2018 Karakal British Open Masters Championships has got underway in London. The 6 day competition concludes on Sunday 10th June at the Colets Health & Fitness Club. 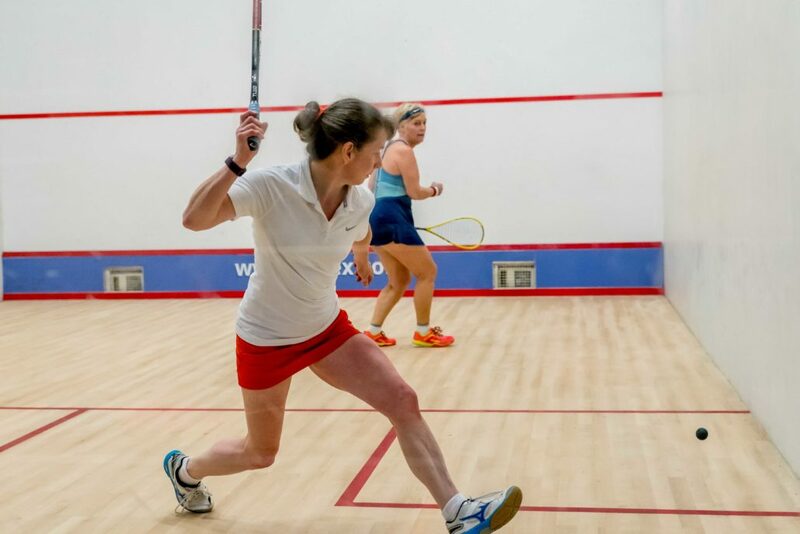 Full draws and results can be found on the England Squash Masters website or by clicking here. There is also an option of a live stream by following the link. Good luck to all the Scotland players competing in the event.